Businesses in the industrial sector are evolving rapidly. Competition is fierce, which is why these companies must be able to rely on a robust system offering infallible operation. Procétech understands this reality and collaborates with these companies to optimize their operations, maximize their output, monitor their activities and avoid shutdowns on the production line. 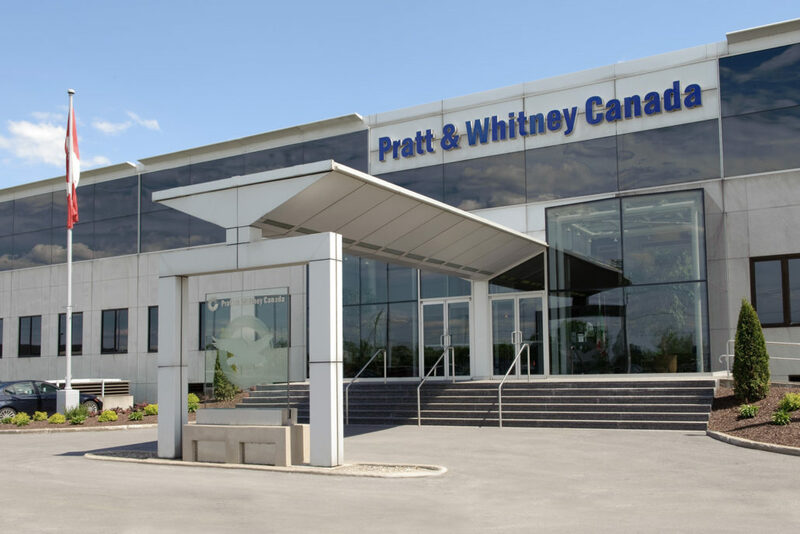 A global leader in aircraft motor manufacturing and development, Pratt & Whitney operates facilities around the world. At a number of factories throughout Quebec, we conduct various types of automation such as industrial process control, process alarm response, production wastewater treatment as well as HVAC system control. This client’s activities require rapid service as well as an excellent command of the technologies. Procétech is the firm that meets these needs. 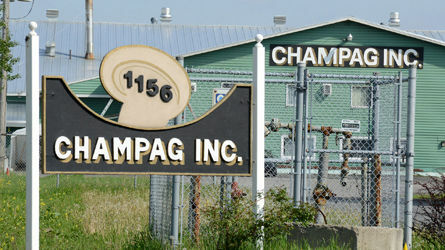 As the only producer of button mushrooms in Quebec, Champag produces 250,000 pounds of mushrooms a week at its facilities in Verchères. For this site, Procétech conducts controls of the cooling, heating and humidification processes needed for production. An important section on the waterway between Montréal and New York for over a century, the Saint-Ours Canal is now a national historic site. 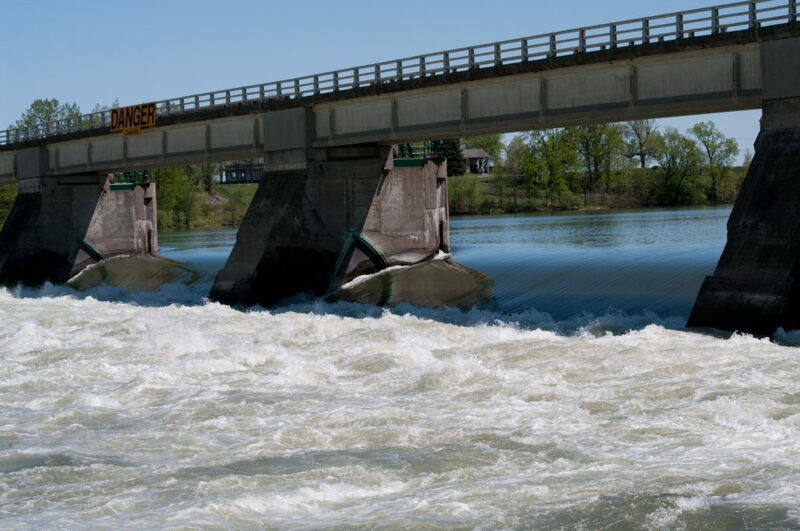 For this site, Procétech was contracted to monitor the fishway and the level of the river. We are committed to offering you the highest calibre services that meet the strictest industry standards throughout the design, manufacturing, installation and maintenance processes of your industrial and commercial control and automation solutions.